The Film Society of Northwest Pennsylvania invites you to join them as they dole out awards for some of the best films of 2014. You don't have to be in Los Angeles to celebrate the biggest movie night of the year. The Film Society of Northwest Pennsylvania will host RED, the organization's annual Academy Awards event, at the Sheraton Erie Bayfront Hotel Sunday, Feb. 22, giving Erieites a chance to walk the red carpet like a star in fancy attire and celebrate some of the best films of 2014. Cinephiles can enjoy the Oscar's in style thanks to a high-class spread of fine eats, cash bar drinks, and other treats starting at 8 p.m. for $50. But for those looking to start the festivities earlier, a $75 VIP package gives you access to intriguing edibles, like Peruvian ceviche and assorted sushi rolls, as well as a top-shelf open bar from 6 to 8 p.m.
After relishing the swanky soiree, there's still an entire Oscars ceremony to enjoy! The Academy Awards have had its share of comedic emcees, so the Film Society will have its own master of ceremonies to host the night's festivities. "I have a friend named Oscar; that's about as close as I get," jokes comedian Walter Campbell about his connection to the Academy Awards. 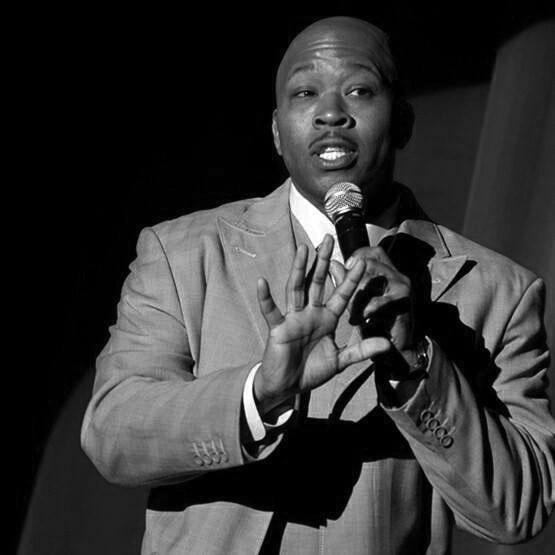 The funnyman recently relocated to Erie after spending years as an Army recruiter in New Jersey, but he's no stranger to making people laugh, having worked with notable names like Richard Lewis and Sinbad. Now he'll host an event where movie fans will try to predict which films take home the top prizes. "I'm not good with guessing. All of my life all of my guesses haven't panned out. I thought the Seahawks would win [the Super Bowl], I thought the Heat and the Knicks were going to be good. I'm just making sure of whatever the envelope says."